AIT is a leading designer and manufacturer of Test Instrumentation, Databus Analyzers, and Rugged/Embedded interface solutions for Military and Commercial applications. AIT prides itself on providing the most capable products in the industry along with market leading support to ensure the long term success of its customers and partners. The new SAE Standard AS 6802, also called Deterministic Ethernet or TTEthernet®, is a natural extension of ARINC 664 and standard IEEE 802.3 for hard, real-time applications. Deterministic Ethernet is scalable, open, real-time Ethernet. It constantly synchronizes the clocks in all devices to offer "zero jitter" precision timing in the sub-microsecond range. 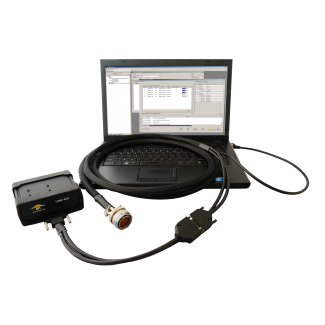 AIT's Flight Simulyzer DataLoader is a complete ARINC 615/615A Data Loader development kit which provides a package of software tools supporting ARINC 615A data load and Trivial File Transfer Protocol (TFTP) file transfer operations over both standard Ethernet LANs and ARINC 664/AFDX networks. A graphical user interface (GUI) provides intuitive and easy to use control of data loader operations. 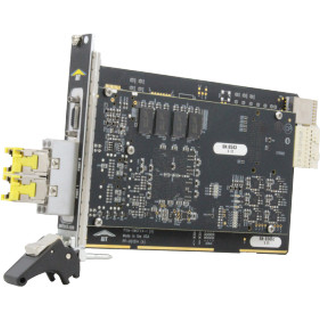 Additionally, TFTP and ARINC 615A application programmer's interfaces (APIs) are provided to support integration of the data load functions into custom applications. 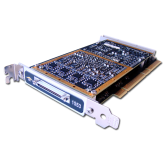 PXIe-FCETH instrument is a PXI Express module that is capable of being used as either a Fibre Channel or Avionics Ethernet test instrument. The module can be reconfigured, by the user, to operate each of it's two network interfaces as either Fibre Channel or Ethernet. The module also utilizes Small Form Factor Pluggable (SFP) sockets to allow the flexibility to support both optical and copper physical network connections. The eDAQ-1553 module is a compact, simple to use solution for streaming MIL-STD1553 bus data over a Ethernet local area networks (LANs). No external software or setup is required. At power-on the unit simply streams all MIL-STD-1553 bus data to a UDP stream on the Ethernet LAN interface of the module. 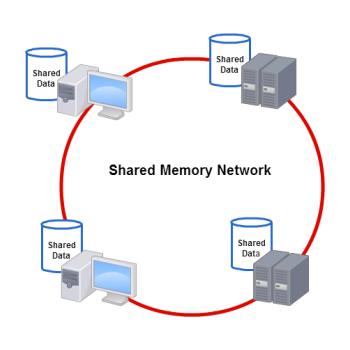 The LAN data stream can be configured to unicast to a single LAN host or to multicast allowing the bus data to be accessed from any host system on the LAN. 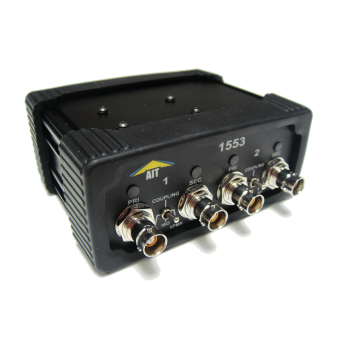 MIL-STD-1553 bus data is streamed over the LAN in standard IRIG 106 Chapter 10 format for use by a wide variety of 3rd party telemetry and data recording instruments or for capture and display using AIT''''s MIL-STD-1553 Flight Simulyzer Analyzer software. 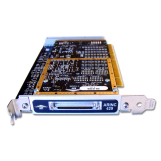 AIT's ARINC 429 hardware modules for PXI, PCI, VME, and VXI provide advanced features and functionality to support even the most demanding test and simulation applications. 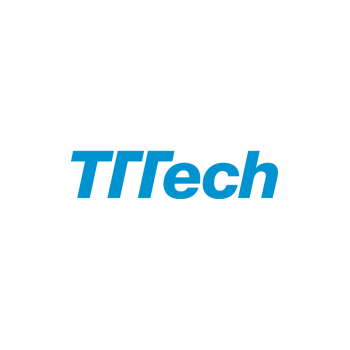 World's largest supplier of Automatic Test Equipment and is a leading supplier of interconnection systems. LitePoint is the leading provider of test solutions for the world’s leading manufacturers of wireless modules and consumer electronics, including smart phones, tablets, and PCs. We are a Silicon Valley company founded in 2000 and since then, LitePoint products have been used to optimize and verify the operation of over 2 billion wireless devices. A Teradyne company.